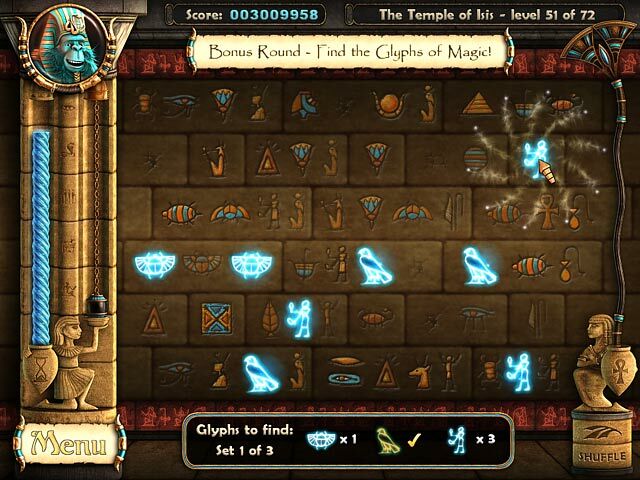 Descend into the Egyptian sands to find an oasis of puzzles, treasures, and mysteries in this Match 3 dazzler.A divine Match 3 Egyptian adventure.Travel to Saqqarah, an ancient Egyptian dwelling, where an eclipse transpires every thousand years. 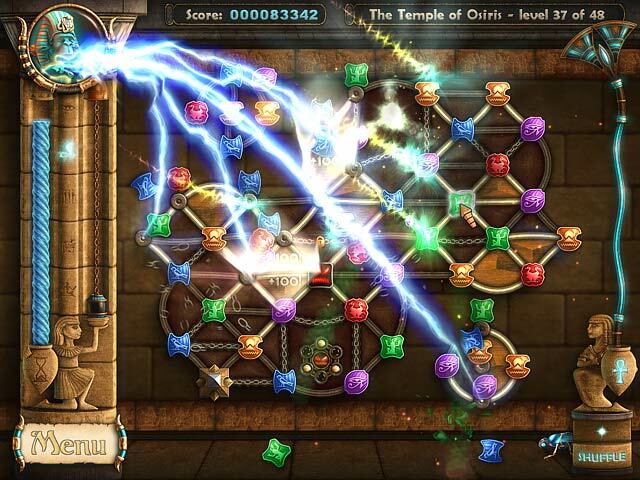 Below this eclipse, a magical underground oasis exists under a pyramid filled with puzzles, treasures, and legends. 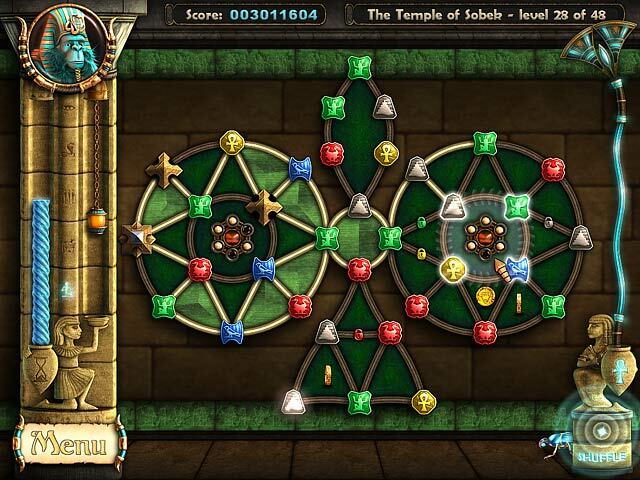 You must fulfill an Egyptian prophecy to stop an evil god from breaking out of his tomb in this Match 3 puzzler. 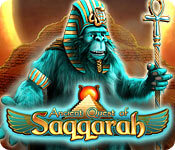 In order to succeed, master seven distinct types of puzzles in Ancient Quest of Saqqarah.